Guests at your next party will love serving themselves a cold drink from this stylish and convenient 1.5-Gallon Glass Jar Beverage Dispenser. Designed in a vintage mason jar style with a metal base, it's perfect for summer iced teas, lemonades and more. Invert Base to Convert to Ice Bucket.It holds up to 1.5 gallons and includes a spout for easy dispensing. 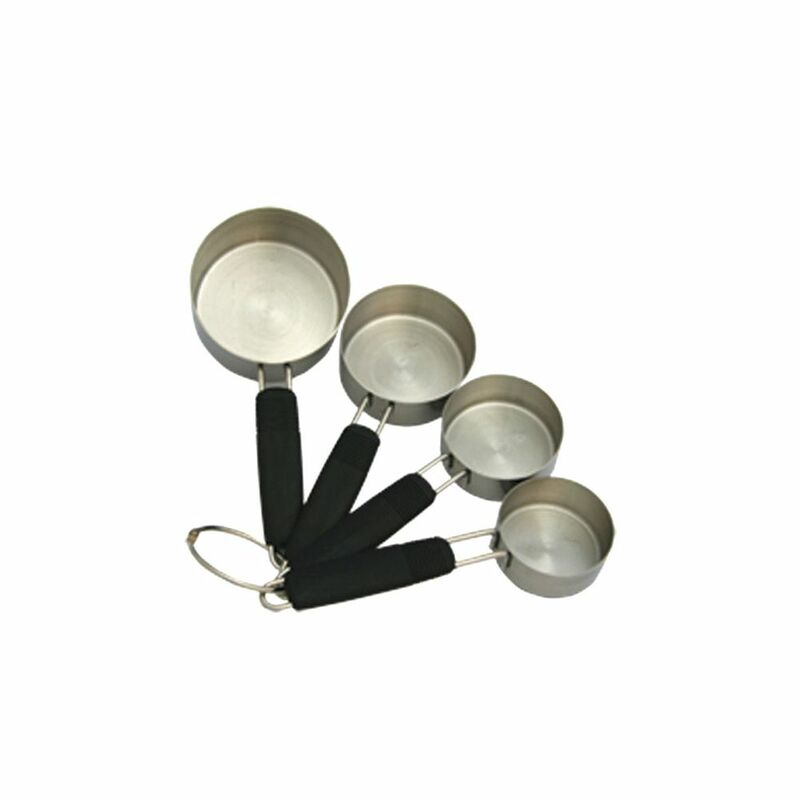 4-Piece Measuring Cups Counseltron series of professional kitchen gadgets and housewares. For professional chefs. The ultimate collection of main kitchen tools such as ladles, spoons, turners and skimmers; essential gadgets like peelers, can openers, corkscrews and graters to sophisticated utensils like tea spoons and serving sets. A complete assortment for every need at the table and in the kitchen.